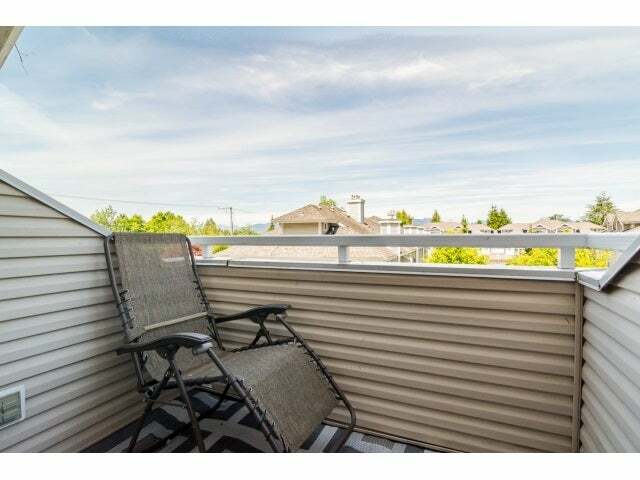 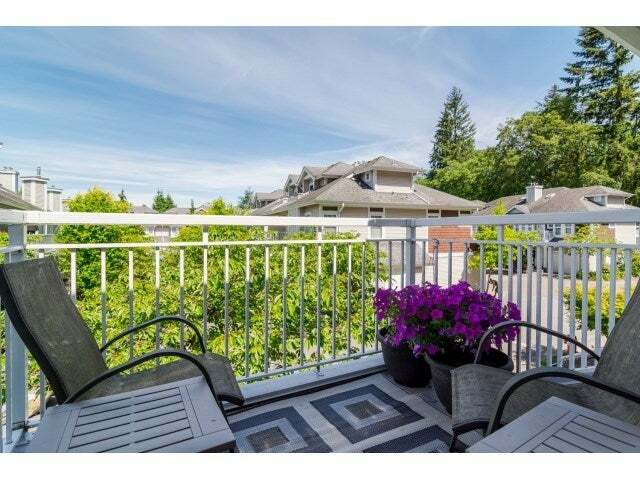 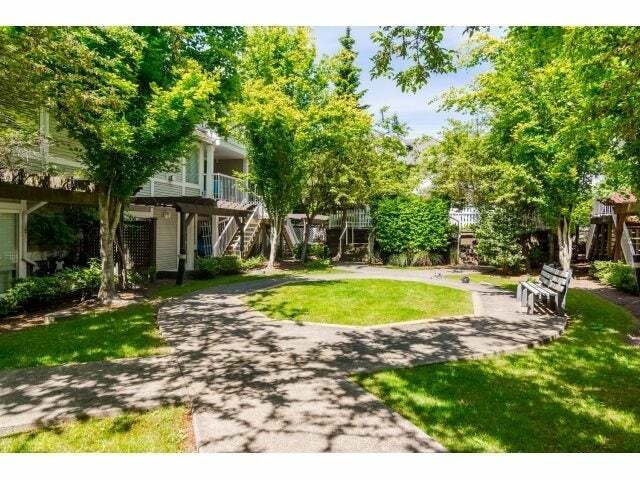 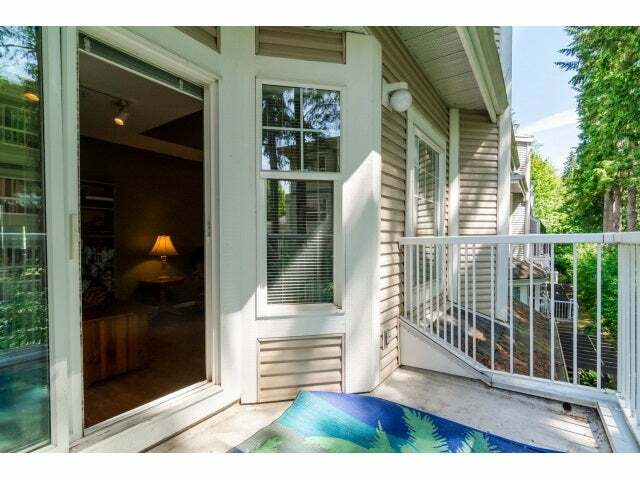 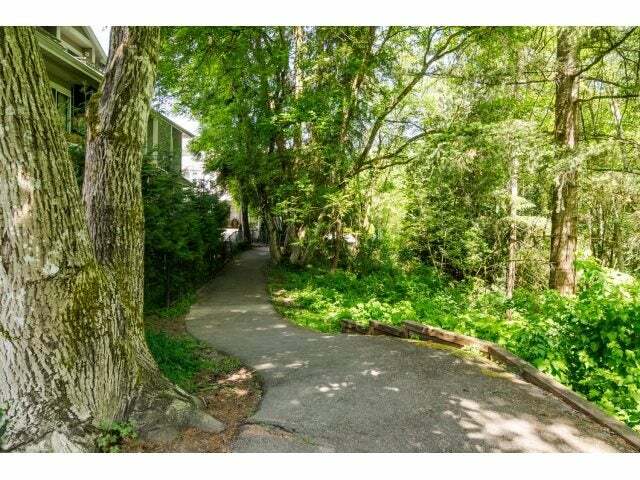 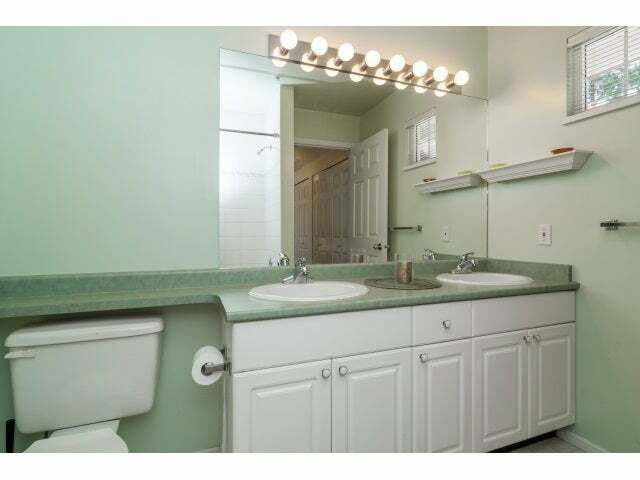 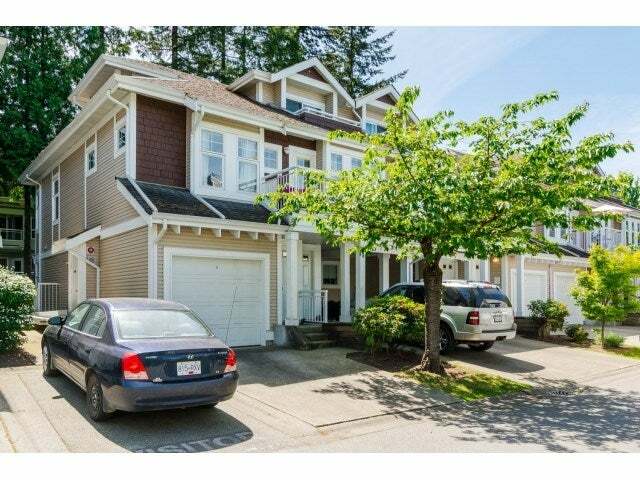 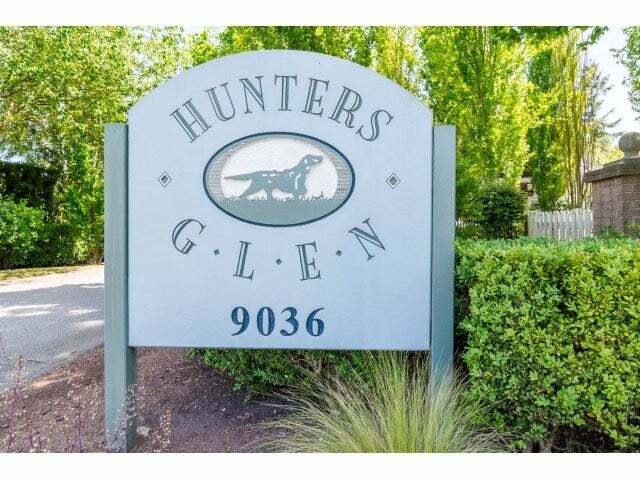 Very bright End Unit in "Hunters Glen" with 2 bdrms, 2 baths & 3 sundecks! 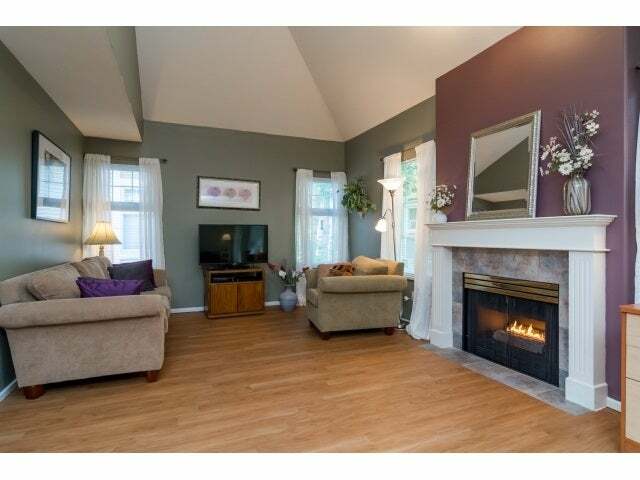 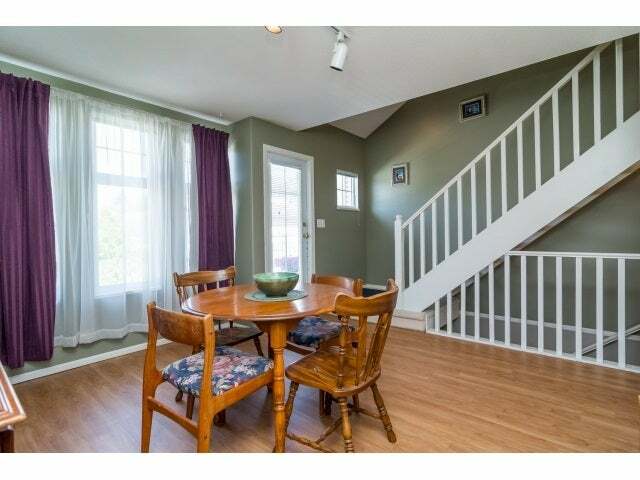 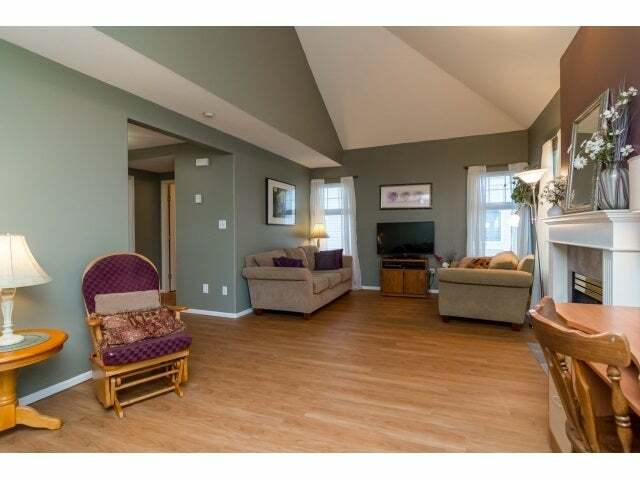 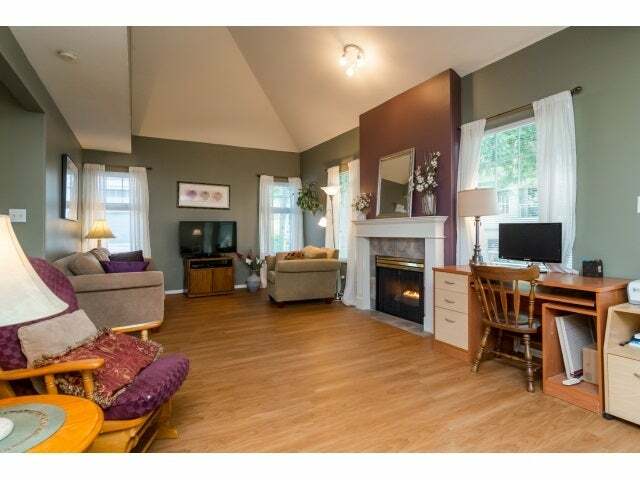 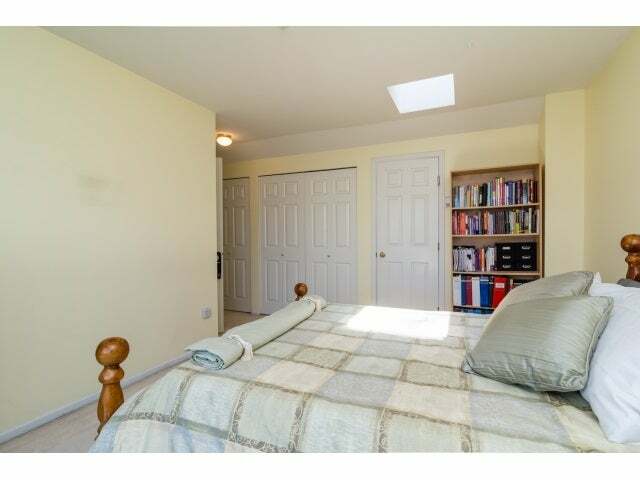 Nice open plan with vaulted ceilings, gas f/p in living rm/family rm area. 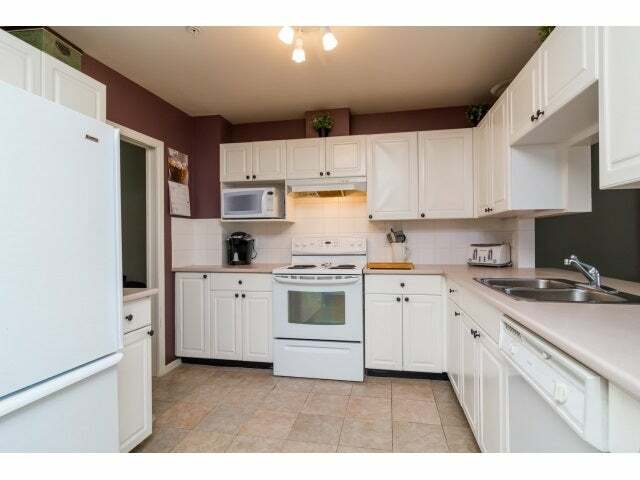 All white kitchen, full bath and 2nd bdrm on main. 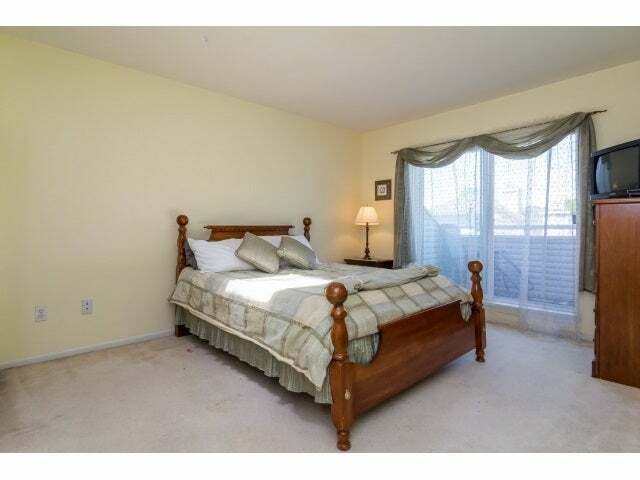 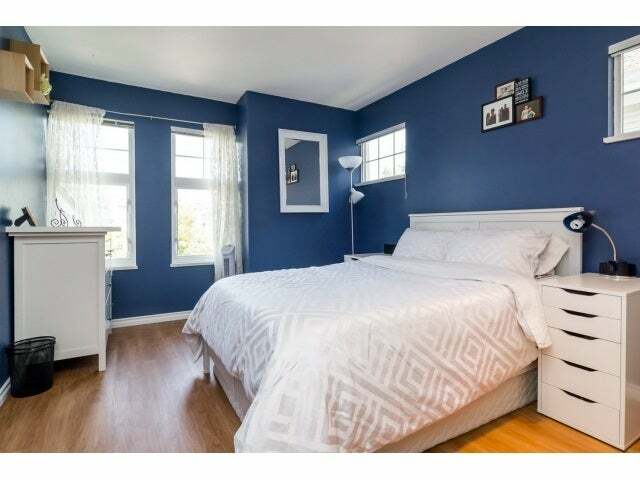 Master bedroom up with 5pce bath and private sundeck with Mountain view. 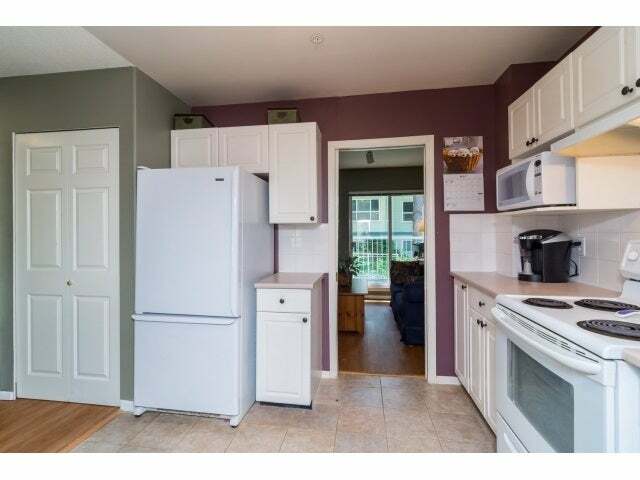 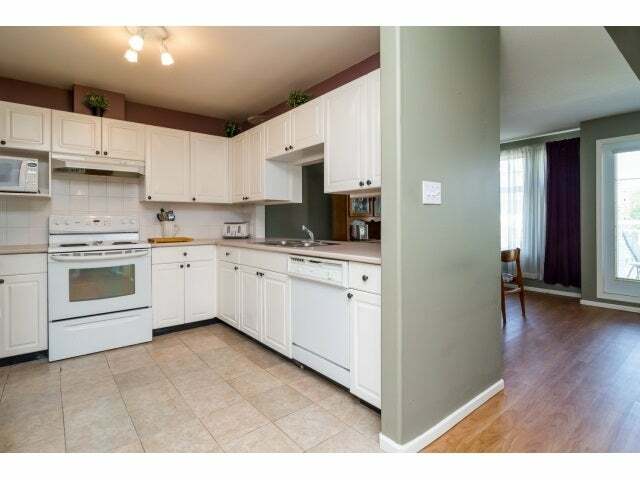 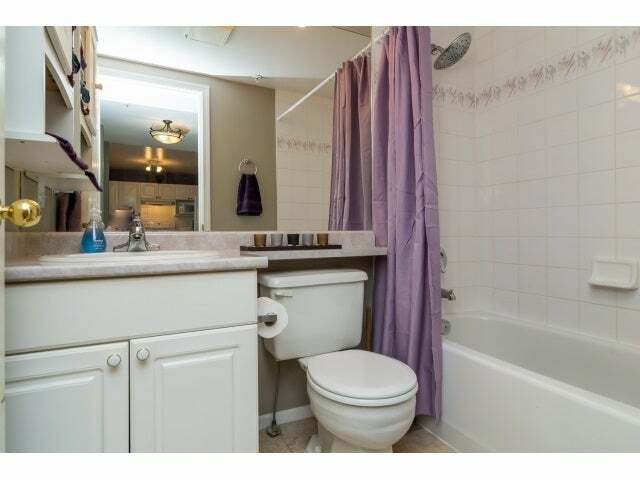 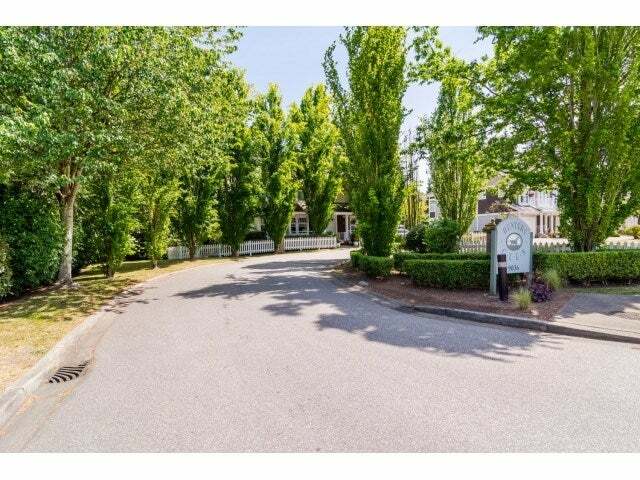 Very nicely located complex - close to nature trails, shopping, parks, schools and rec centre.